On Sunday, March 25th the city of Sanrmeo will introduce SanremoInFiore, the traditional flower parade with colorful and scented wagons carrying the flowers of the Ligurian Riviera. From March 20th to the 25th on the sea space in front of Sanremo there will be the International Italian Dragons regatta. 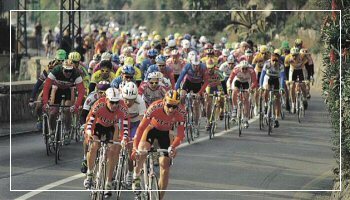 On Saturday, March 17th 2012 the Milano/Sanremo bike race will take place, one of the most challenging international bicycle competitions.